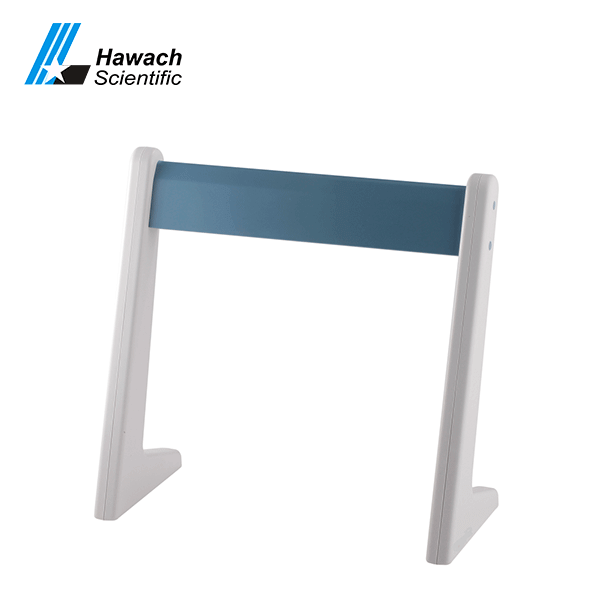 Hawach pipette stands are available in 2 series, the Linear Stand for pipette and the Round Stand for Pipettes. 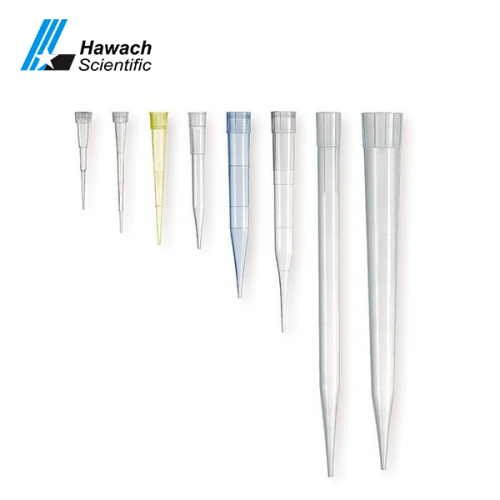 Each one can hold 6 single channel pipettes or multiple channels pipettes. 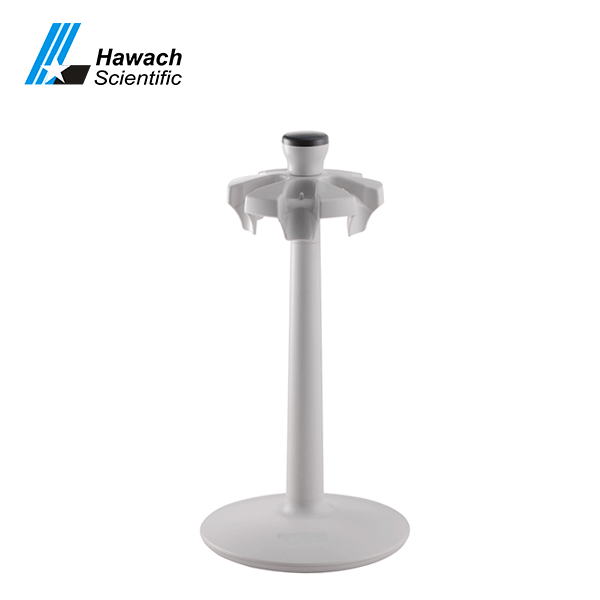 Two options, both the round pipette stand and the linear pipette stand can hold up 6 pipettes, single channel or multiple channels. 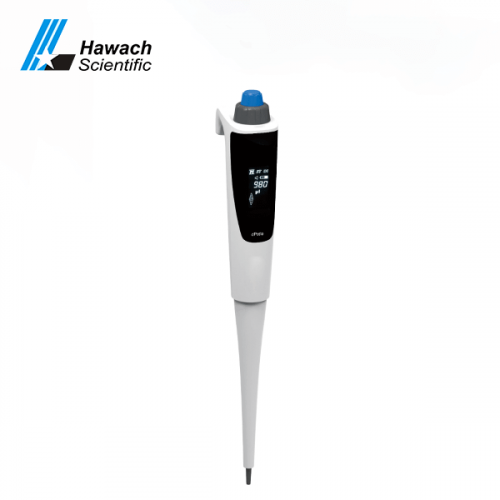 It’s safe to keep the pipettes on the stand after use, and very convenient to access with the stand. The stand keeps the pipettes away from contamination. The pipette stands make the working area neat and in good order.